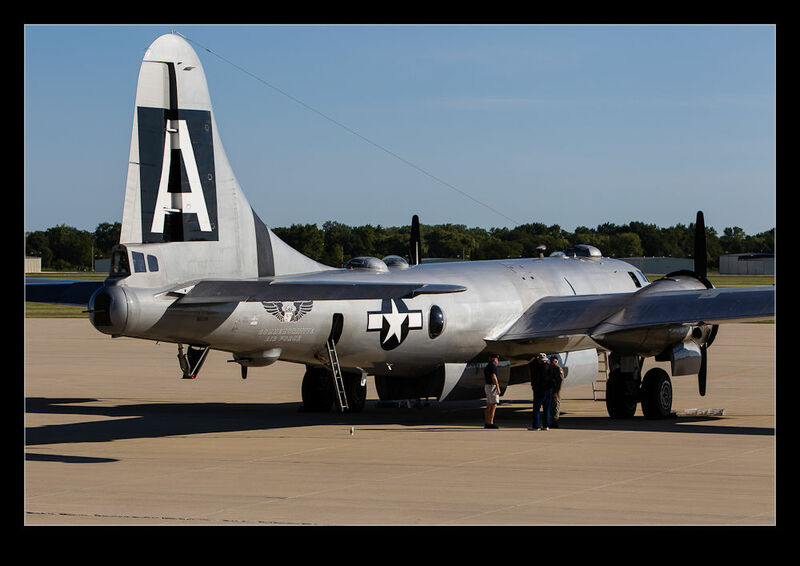 As part of her tour of the country, Fifi, the B-29 operated by the Commemorative Air Force was coming to the Chicago region. She was scheduled to appear at DuPage Airport, west of Chicago. I had been in contact with the team about covering the visit for GAR. This is something to be published soon so I won’t spoil everything just yet! 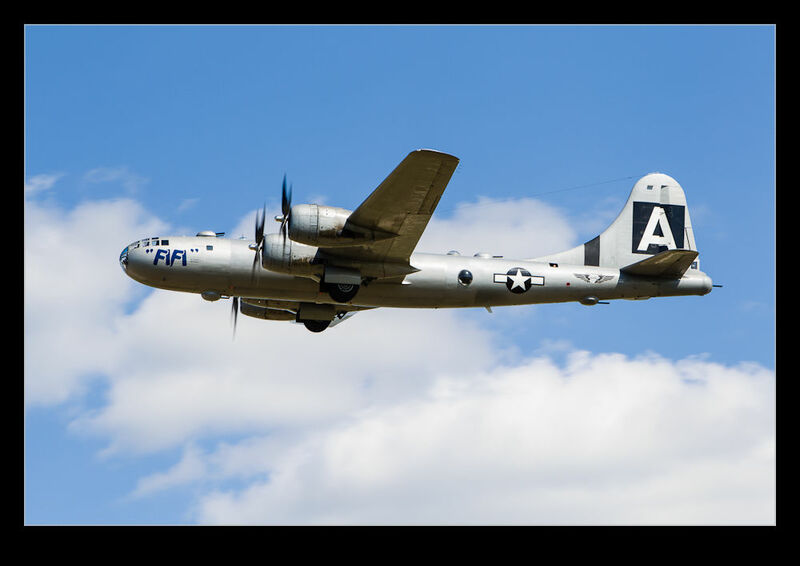 However, it is safe to say that I did head along and meet up with the team and see Fifi flying. She was scheduled to fly three times during the day with the first trip being in the morning. The layout of the main part of the airport meant that the light wold be bad in the morning but better later in the day. I found an alternative spot to catch her as she took off and got myself ready. Unfortunately, my brain was not totally in gear and I had one camera on the wrong settings. I did get lucky though and did not end up with frozen props in the shots, even if they are a little less blurry than I would like! I then headed around to the approach lights to get her heading back in. 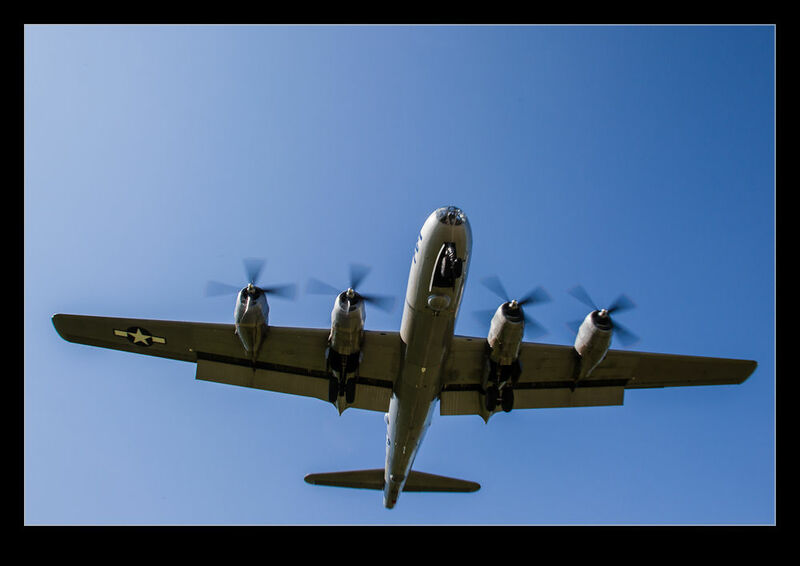 It was very impressive to have a B-29 coming right over your head. I got the shots but did peak out the side to enjoy the experience – something that is a little lost some times when focusing too much on getting the shots. 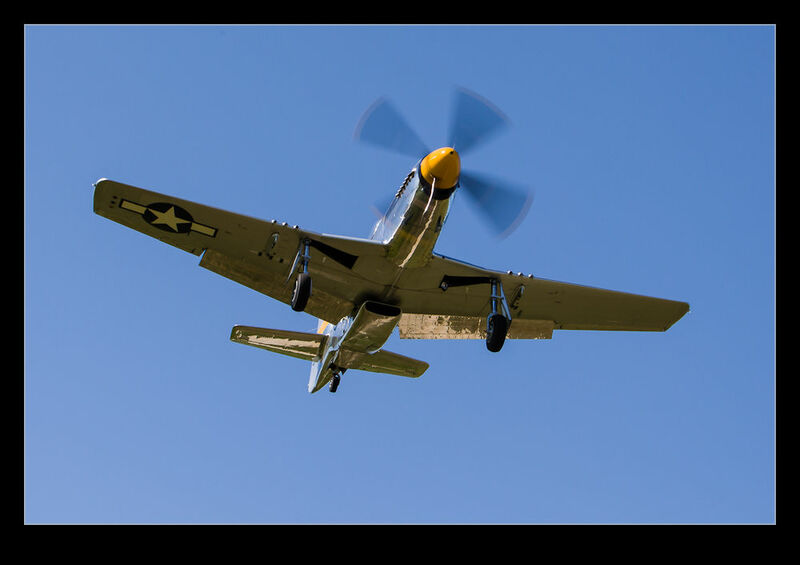 I was about to head back when I noticed a P-51 on approach too. A nice bonus. Then it was back to the airport to get the interview and some ground shots. A great bunch of people and a very interesting day. This entry was posted in aircraft, Chicago, military, photo, publishing, vintage and tagged air, b-29, Boeing, bomber, CAF, commemorative, dupage, force, Illinois, military, piston, superfortress, vintage. Bookmark the permalink.